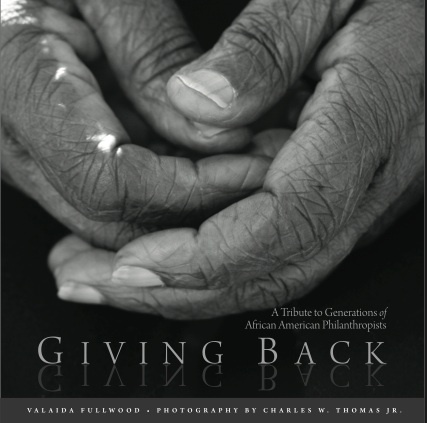 New-Philanthropists.org — Order one or more copies via New Generation of African American Philanthropists (NGAAP Charlotte), a Charlotte, NC-based giving circle. Every book purchased “keeps giving,” since 100 percent of proceeds go to NGAAP Charlotte and are invested in philanthropic causes—and because the stories themselves inspire readers to give. This entry was posted in Philanthropy and tagged equality, I Am A Philanthropist, philanthropy. Bookmark the permalink. This entry was posted in Black philanthropy, NGAAP-Charlotte and tagged black giving circles, giving circle, Giving Circles, NGAAP-Charlotte. Bookmark the permalink.